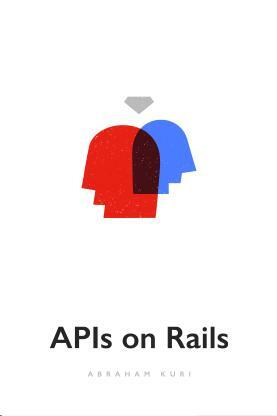 Abraham Kuri wrote:Welcome to APIs on Rails a tutorial on steroids on how to buid your next API with Rails. The goal of this book is to provide an answer on how to develop a RESTful API following the best practices out there, along with my own experience. By the time you are done with API’s on Rails you should be able to build your own API and integrate it with any clients such as a web browser or your next mobile app. The code generated is built on top of Rails 4 which is the current version, for more information about this check out http://rubyonrails.org/. The most up-to-date version of the API's on Rails can be found on http://apionrails.icalialabs.com; don’t forget to update your offline version if that is the case. 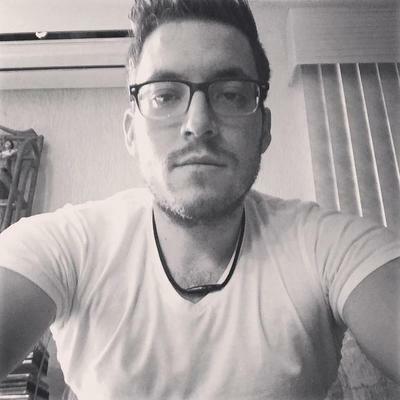 Abraham Kuri is a Rails developer with 5 years experience. His experience includes working as a freelancer building software products and more recently to collaborate into the open source community. He developed Furatto a front end framework built with Sass, Sabisu the next generation api explorer for your Rails app and have collaborated on other projects. He is a Computer Science graduate of ITESM and founded two companies in Mexico (Icalia Labs and Codeando Mexico).